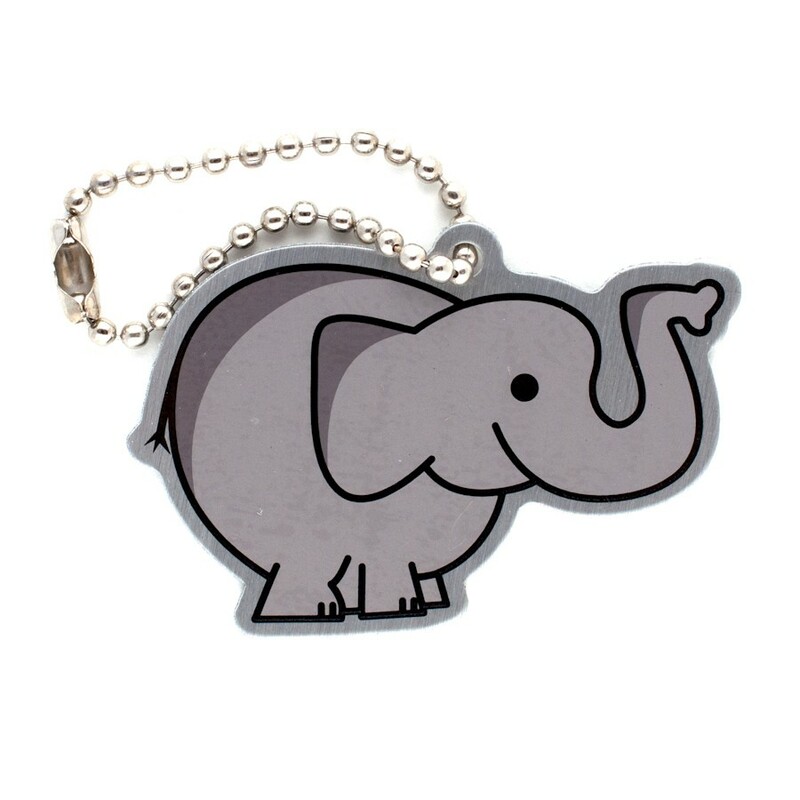 Elephants are famed for their intelligence and memories, so much so that Aristotle once said these social creatures were “the beast which passeth all others in wit and mind.” They say an elephant never forgets, and Ellie the Elephant Travel Tag is no exception! Elephants are famed for their intelligence and memories, so much so that Aristotle once said these social creatures were “the beast which passeth all others in wit and mind.” They say an elephant never forgets, and Ellie the Elephant Travel Tag is no exception! She will dutifully log her journeys as she travels from cache to cache. Be like Ellie and remember to add this unique trackable to your collection today!